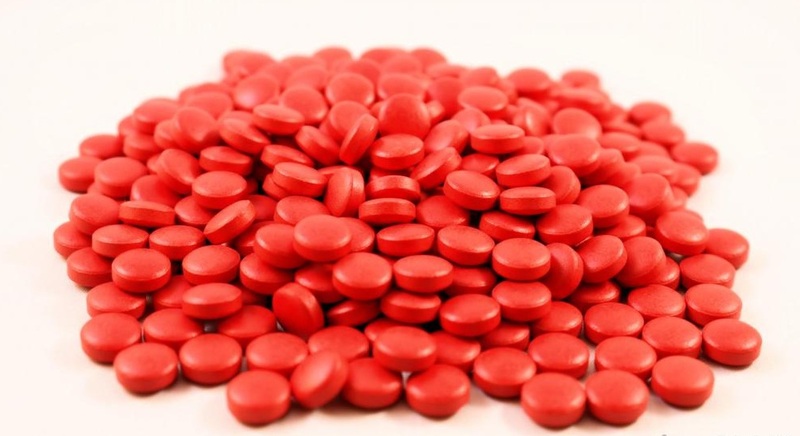 Iron tablets are often used by people and correct usage is important. How to take them and the possible side effects are explained in this article. When taken in the right quantity, iron is deemed to be safe for most people. Like other tablets, it can have side effects like diarrhea or constipation, stomach upset and pain, vomiting and nausea. You can try reducing these side effects by taking the supplements with food. On the other hand, food can reduce the rate of iron absorption by your body. If possible, one is advised to take iron supplements on an empty stomach. If the side effects are many, taking them with food is advisable. However, there are foods you should avoid like cereals, tea, coffee and those containing daily products. It is wise to inform the doctor if you are taking any other medication since some might interact with iron. Some of them are: Penicillamine, mycophoenolate, doxycycline and thyroid hormones like levothyroxine, since iron might reduce their effectiveness. However, there are others that might interact with iron apart from those that have been mentioned. It is better to consult with your doctor about any other medication you might be taking. Prior to starting the treatment, take out the manufacturer’s printed advice and read it through. You will know more about the supplements and you will see a list of possible side effects that may come about after taking the supplements. It is advisable to take the supplements about an hour before you eat, for which iron is directly absorbed into your blood. However, if you feel irritated after ingesting the tablet, you can take it after a meal in order to ease the irritation. Take the tablets according to the doctor’s prescription. Mostly, the dosage will range from once to thrice daily, and be keen on the timing in order not to forget. In case you forget, take the next dose as required and do not combine with the missed dose trying to compensate for it. Just like any other medication, the tablets might cause side effects. All these side effects might not occur, but if they do, seek medical attention. In case you overdose, you will experience symptoms and signs like severe stomach cramps, diarrhea and vomiting, bluish or pale fingernails and skin and general body weakness. For most children, an iron overdose causes poisoning, which can be lethal. If you get any of the mentioned symptoms, treat them as an emergency and seek immediate medical assistance. To minimize the stomach upsets that occur when you take the tablets, start with half the prescribed dose; then increase progressively to the full dose. The tablets are most effective if taken 30 minutes before meals, but your doctor might advise you to take them with food in order to minimize stomach upsets. If you get constipated because of iron, you can take docusate sodium or any other stool softener together with your tablets. The pharmacist can assist picking out one that is better suited for you. Avoid taking caffeine, antacids and calcium supplements together with iron tablets as they will decrease the absorption of iron. If you cannot ingest tablets at all, your health provider can recommend an iron injection that is effective and alternative to the tablets.